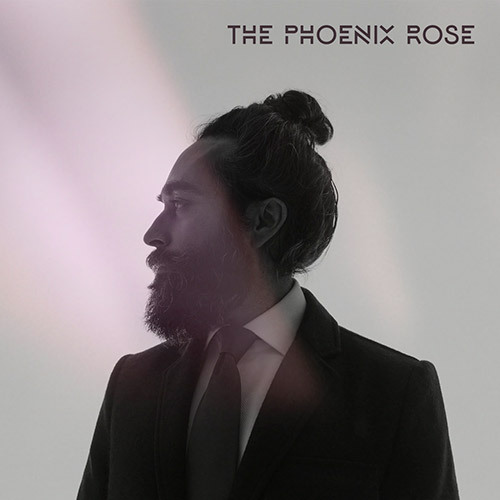 The Phoenix Rose’s Destination is one of the most unique tracks we’ve heard so far in 2016. The track blends together pop, rock, electronic, and tribal rhythms in a catchy package. While there are so many things happening at any one point during Destination, the talented contributions by the band and vocals here create something that is coherent and cogent. Fans will be able to play this cut numerous times and hear different twists and turns to the effort; Destination is a track that looks to redefine what a hooky, infectious song can include and still be eagerly devoured by a listening audience.